The Waldorf Astoria Maldives Ithaafushi Resort is set to open in early 2019. 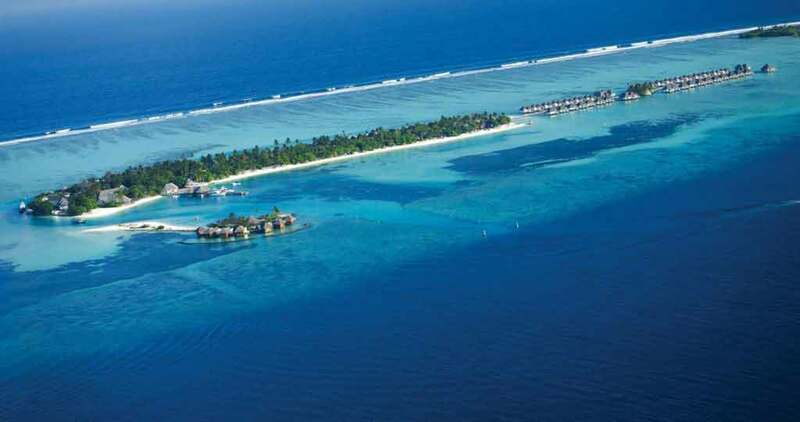 It is located in the tropical island state of the Maldives i.e. on South Malé Atoll, the resort will occupy three islands. 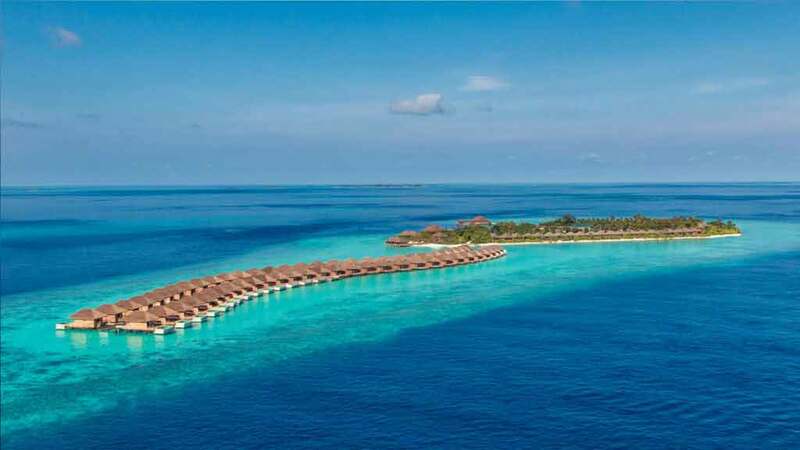 The exclusive 5-star Waldorf Astoria Ithaafushi resort meaning “Pearl” in native Maldivian tongue, is set to become a destination resort in the Maldives. 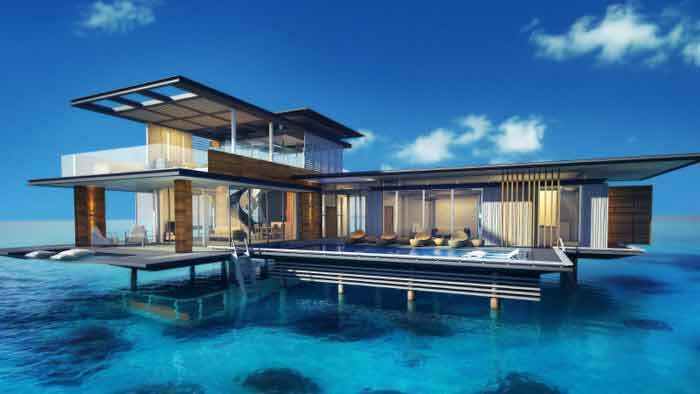 The Waldorf Astoria Maldives Ithaafushi Resort will feature 138 villas including one to three-bedroom villas and a four-bedroom presidential suit. With a fantastic perspective over the sea, and an immense determination of nourishment and refreshment scenes, including a solid eatery. With an area of around 2,000 square meters, the spa will offer both indoor and outside offices, including a broad open-air washing circuit. Resort spa features 2 single treatment rooms, 4 double treatment rooms, 1 VIP spa suite, 1 Hammam suite, 4 Resting pavilions, Beauty salon, Gym and outside wellness, Indoor and open-air brain and body studio, Outdoor washing circuit, Vitality pool, Aqua turning classes and on-water yoga stage. 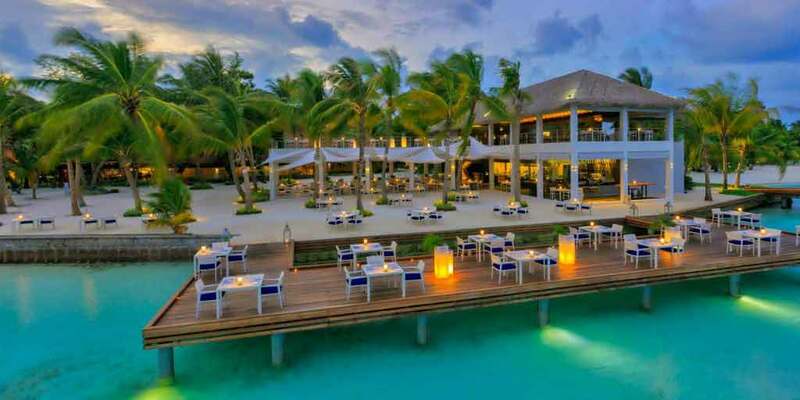 The Waldorf Astoria Maldives Ithaafushi Resort is Approximately 23 kilometers from Velana International Airport and will be reachable by a short 20-minute speedboat ride. One of the world’s leading luxury brand hotels, Waldorf Astoria Hotels, and Resorts offers upscale and luxury accommodations in the world’s top destinations. Each hotel and resort offers guests world-class style, unparalleled service and the exquisite accommodations and signature accouterments that define luxury. This previous year new hotels appeared to open each month in Maldives. The Maldives has always been the ultimate holiday and honeymoon destination. Set in the dazzling Indian Ocean, there are 1,192 coral islands of which fewer than 200 are inhabited.